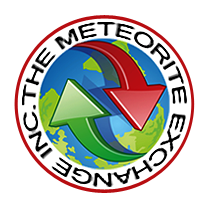 Paul Harris | The Meteorite Exchange, Inc.
By 1996 we Jim Tobin and I have already been friends for years. Already hunted meteorites together, prowled the desert for other rocks and fossils, been broken down and trapped in sand. 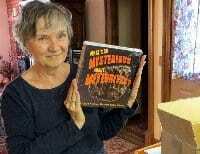 After finding out that neither of us panic easily we decided to create a presence on the emerging World Wide Web. 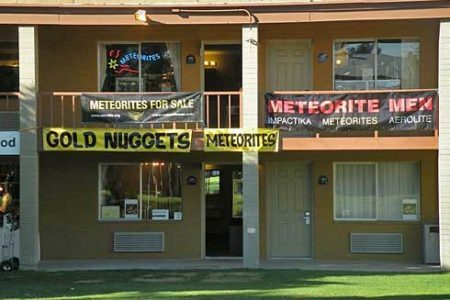 Starting in 1996 with meteorite.com and the name The Meteorite Exchange, Inc. we began to build websites. 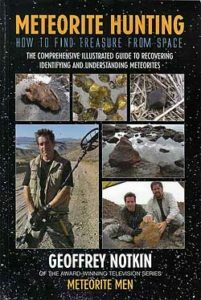 Meteorite Times Magazine came along in April of 2002. 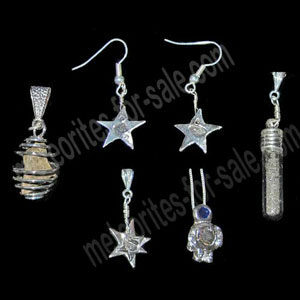 In 2007, our original sales site for tektites and meteorites was replaced with the smooth easy to use online store we have today at www.meteorites-for-sale.com. 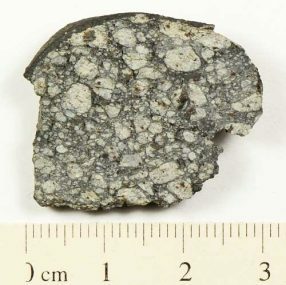 Our most recent project with a complete of meteorite.com in January 2013 and have many more projects under way.